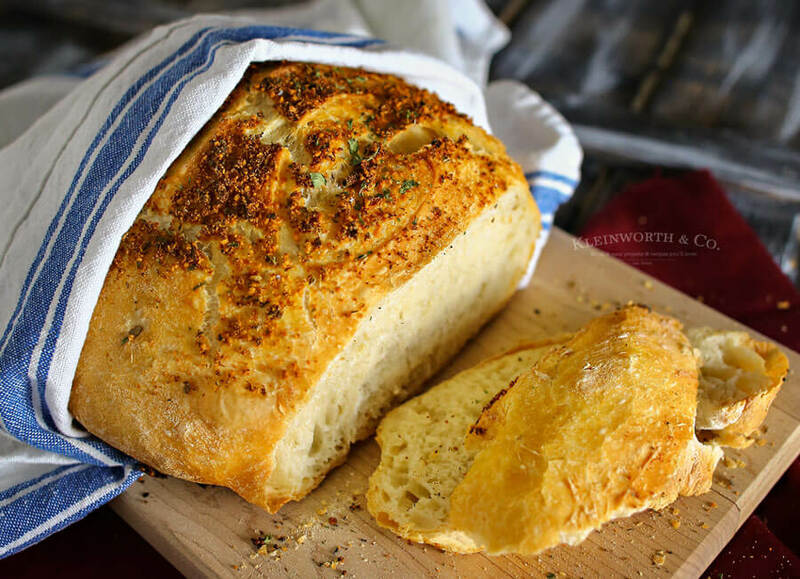 Crusty Italian Parmesan Bread is one of the easiest bread recipes around. Perfect with just about any dinner, one loaf never lasts long. Itâ€™s delicious.